Kitchen Makeover: Ready, Set, Launch! Contracts are signed, designs are complete, and now it is time to for our Kitchen Makeover winners to get real about the fact that there is about to be a big hole where their kitchen used to be! 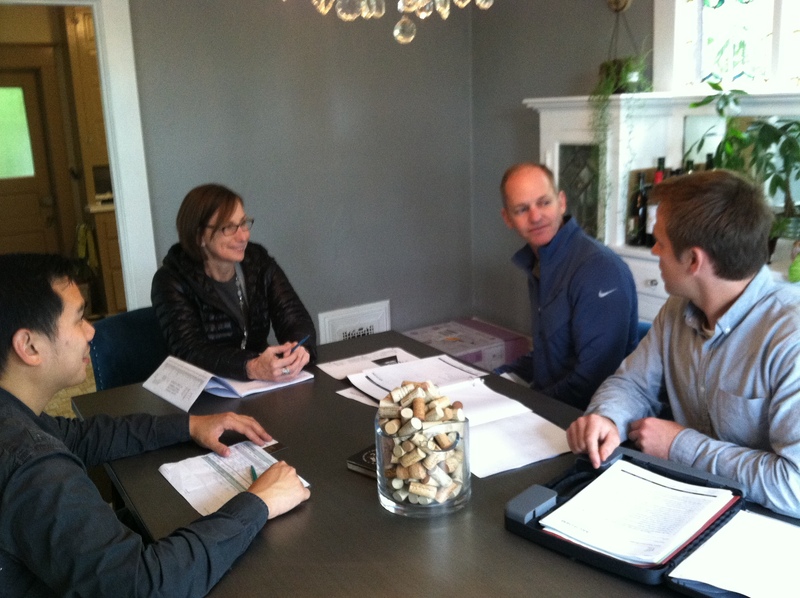 Before each construction project begins, Arciform Project Manager Scott Mumma (pictured, center right) likes to sit down with the designer, client services manager and the client to address some of their frequently asked questions about the remodeling process and how it will impact their daily lives. For Makeover winners Darrick and Monica, the first question was about how they would handle their own daily routine with a hole where there kitchen used to be. To address that, Scott recommends that the fridge, microwave and pantry essentials be moved to a nearby location out of the path of the construction team. 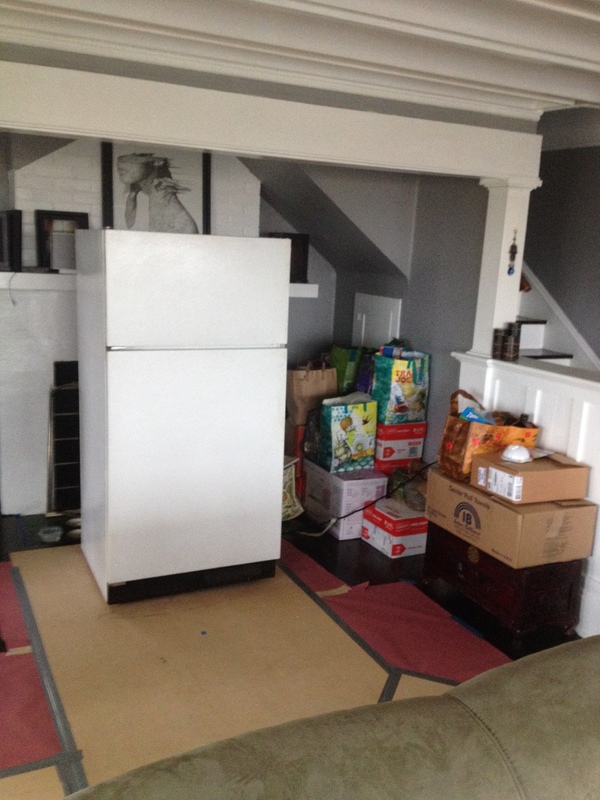 Derek and Monica have elected to use a portion of their living room as their temporary kitchen. The team puts down floor coverings throughout the temporary kitchen area (and along every path from the entrance to the construction area) to protect the home from dust and damage during the renovation process. 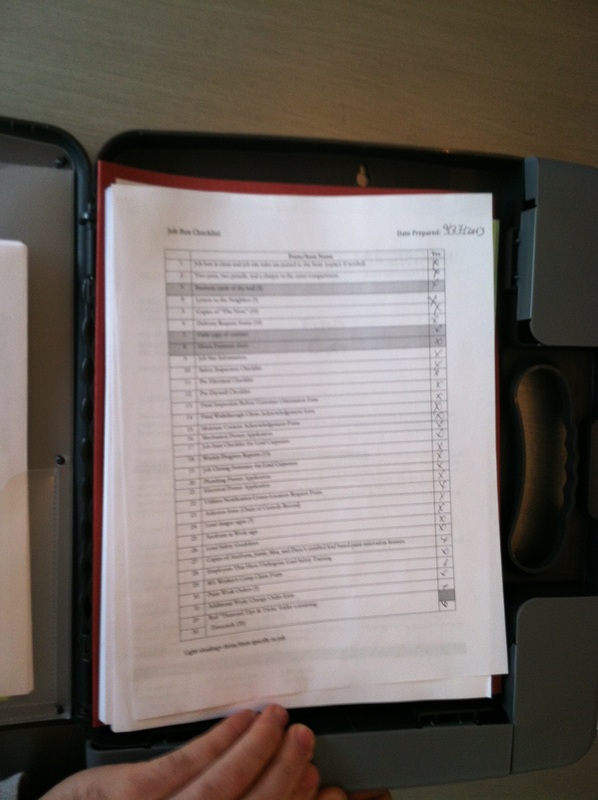 Scott then introduces them to the Job Box, which includes a set of documents that will be used to track the progress of the job from beginning to end. The job box includes reminders about lead safety techniques, checklists to ensure all necessary items have been completed at each critical stage of the project and a copy of the contract for reference by the client and the construction team as questions come up throughout the construction process. One cool feature: The job box also contains weekly progress reports that give both managers and carpenters the opportunity to document issues, discoveries and concerns that may need to be addressed before the next week’s work begins. Next Scott works with the client to determine how all waste material and chemicals will be handled during the demolition and construction phase. 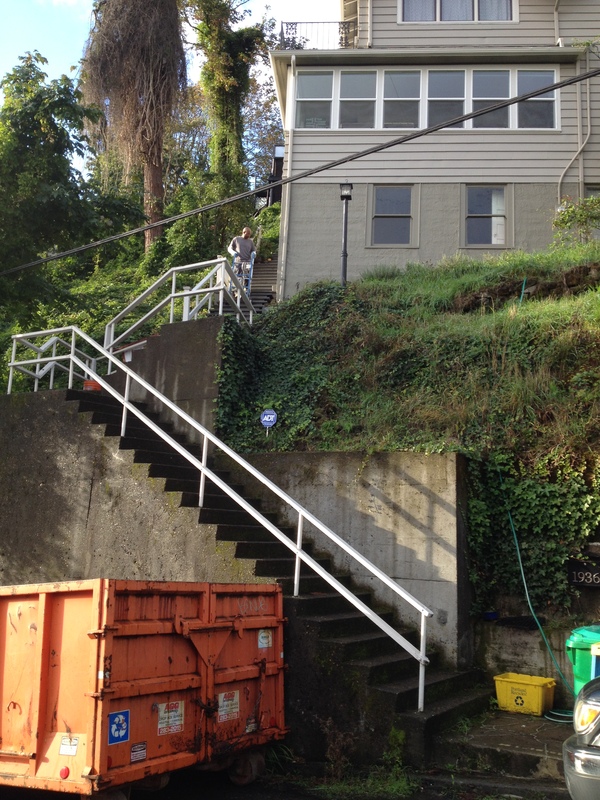 Locations are identified for where trash and recycling materials will be stored and picked up (check out the orange dumpster in front of their entry stairs) and where paint equipment and other materials can be safely rinsed and cleaned at the end of the work day. Arciform routinely re-captures as much of the waste stream as possible, with each week’s debris sorted into re-useable, recyclable, compostable and burnable subcategories and returned to the Arciform shop for appropriate storage or disposal. The last step is to identify what elements of the demolition will be the client’s responsibility before construction begins. 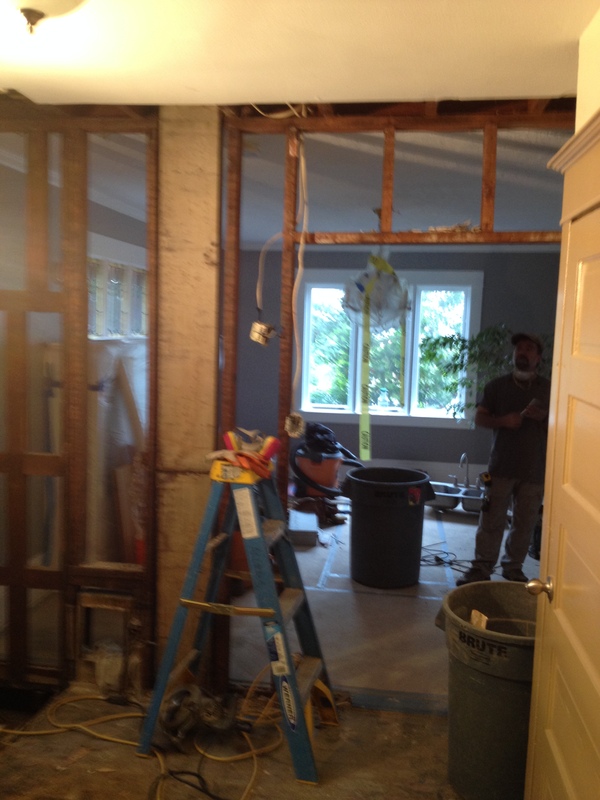 In this case, our contest winners have taken on the removal of the existing chimney stack and the demolition of the drywall from the wall that is being removed. You can see the results of that demo above. Already, the whole space feels lighter and brighter! From there, the project is off and running- literally. 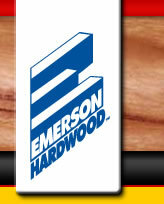 The whole team is looking forward to getting a great workout running up and down those entry stairs during the project.